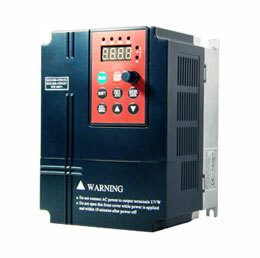 If it's used to indicate speed, the feedback from the variable frequency drive may be adequate. 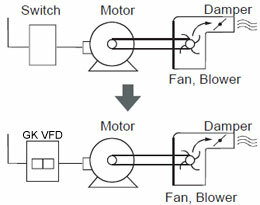 However, there are applications where the pulse feedback may still be required because the VFD feedback only tells you the frequency being sent to the motor and doesn't necessarily take into account any motor slippage. 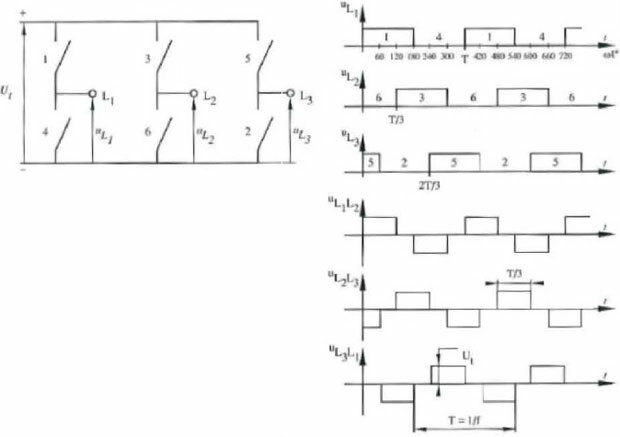 If it's used to determine position, a VFD will not likely work. For that type of application you would likely need a stepper or servo motor. One of the potential advantages of a VFD is the fact that motor speed can be dynamically changed to meet demand, which may be good from a process point of view and from an energy saving point of view. Whether that's good and acceptable for your particular application, you'll have to determine.